Tracy has been successfully helping her clients realize their dreams of home ownership for many years. She specializes in client care from start to finish. With the highest level of personal dedication, Tracy brings a dynamic personality, excellent negotiation skills and a proven track record. 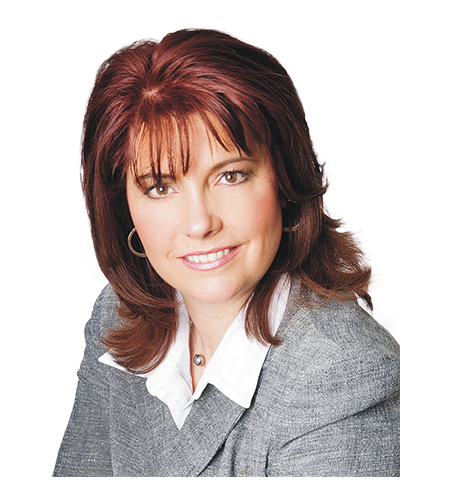 Tracy is a consistent award recipient and has been honoured to receive the prestigious Royal LePage "Presidents Gold" award 5 years running, 2013-2017. Also, while working for Prudential Town Centre Realty, she received the "Presidents Circle" award for 2012, as well as the "Leading Edge Society" award for 2009, 2010 & 2011. These awards demonstrate her dedication to her clients and the Real Estate profession. Buying or Selling Real Estate is usually one of the largest purchases one can make. Start the process off on the right foot and call Tracy today to discuss your Real Estate needs, you'll be glad you did.